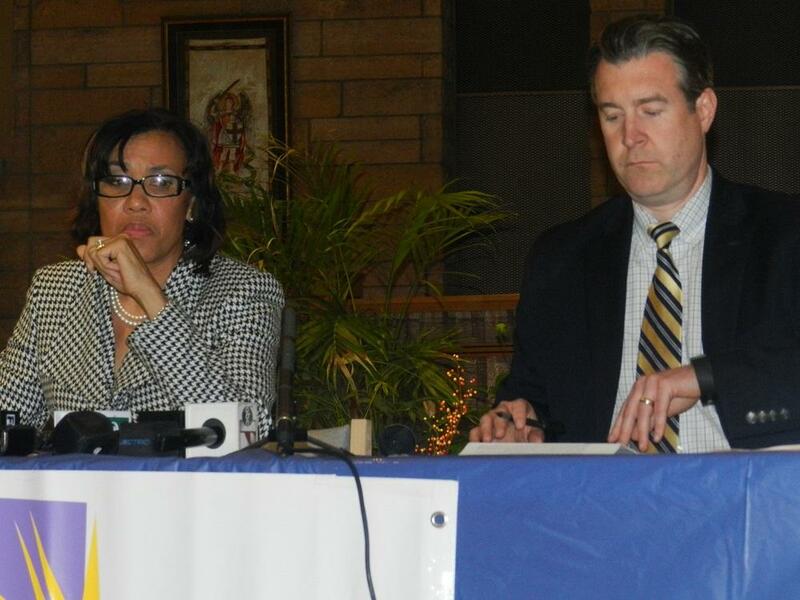 Karen Weaver repeatedly linked incumbent Mayor Dayne Walling to the city’s ongoing drinking water problems and to potential long-term effects of elevated lead levels in children. “If you care so much about the kids, you would have spoken up about the lead that’s in the water,” Weaver charged. Walling responded that he was “offended” by Weaver’s charge. 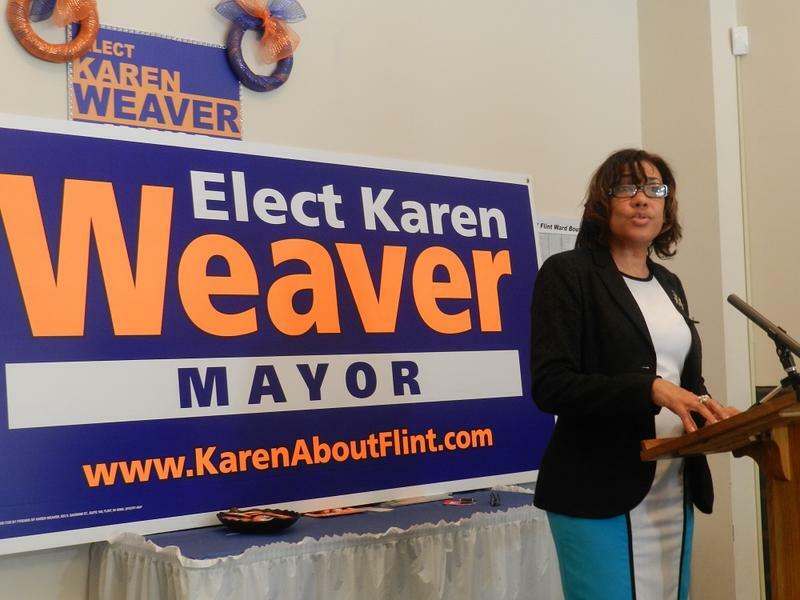 Challenger Karen Weaver repeatedly linked incumbent Mayor Dayne Walling to Flint's drinking water problems. Walling stressed his experience in office. 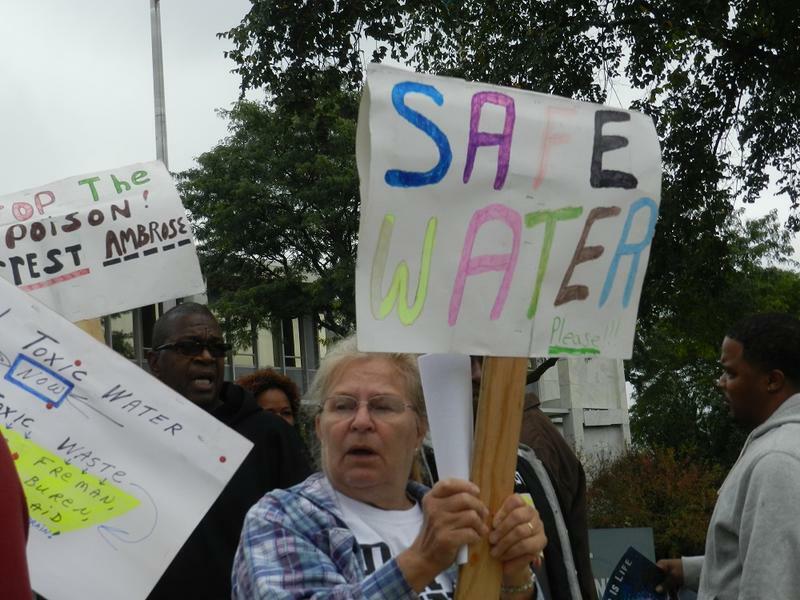 He admitted he wished the city had returned to Detroit water sooner. But he added he’s working to turn make that change happen. “You have to look at actions, because actions speak a lot louder than words,” responded Walling. The incumbent mayor stressed the need for someone with experience to lead Flint during these difficult times, and made note of the connections he’s made in office. “I’ve got the relationships with the White House. 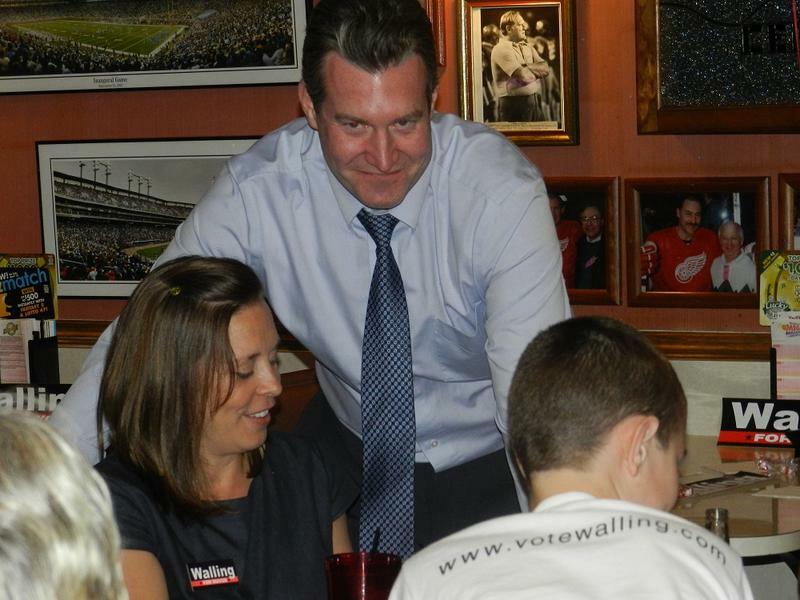 I’ve got the ability to get to the governor,” Walling said, reminding the dozens of people listening to the debate that Gov. 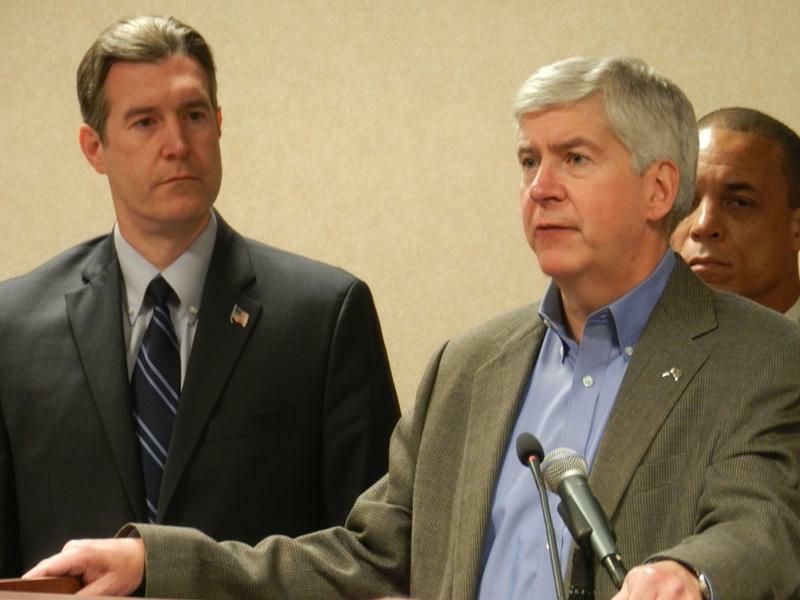 Snyder was just in Flint to announce a plan to return the city to Detroit water. But Karen Weaver noted another action involving the governor with which Mayor Walling has experience. “I don’t have the kind of experience you have because your experience is what got us an emergency manager,” Weaver said. 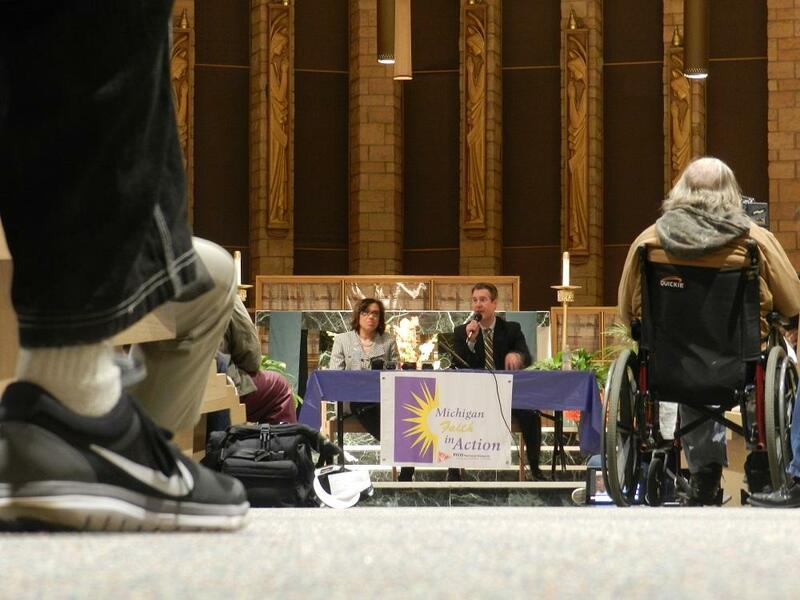 The two candidates also answered questions about crime, schools, and economic development. 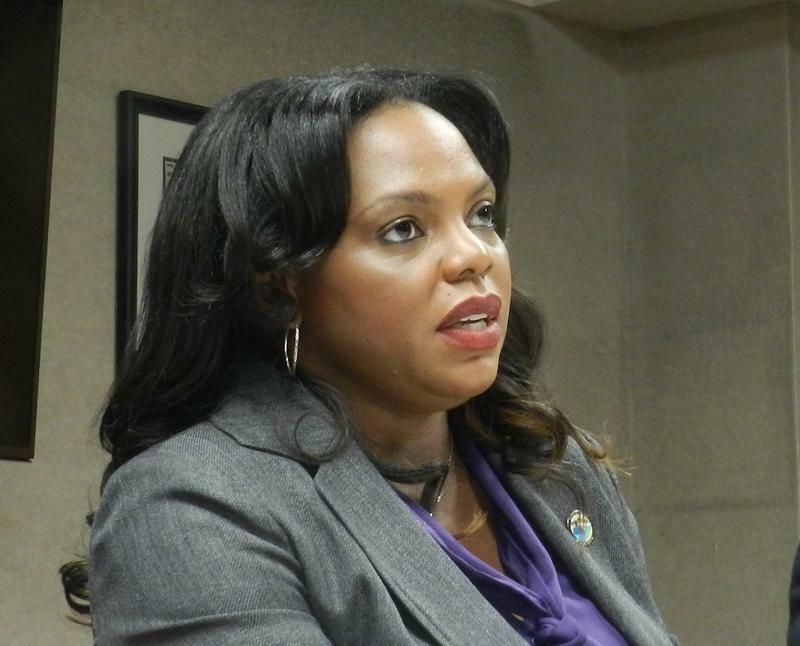 Next month, Flint voters will decide whether they want to give Dayne Walling another four years in the mayor’s office, or if they are willing to give political newcomer Karen Weaver a chance instead.